The Reel Kinder Activities book is 125 pages of fun and educational activities for parents or teachers to do with preschool children (Grade 000 to 0/R). 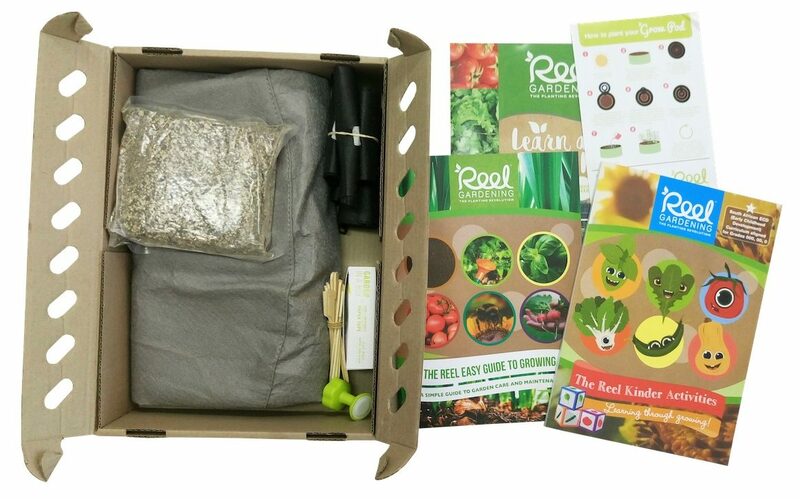 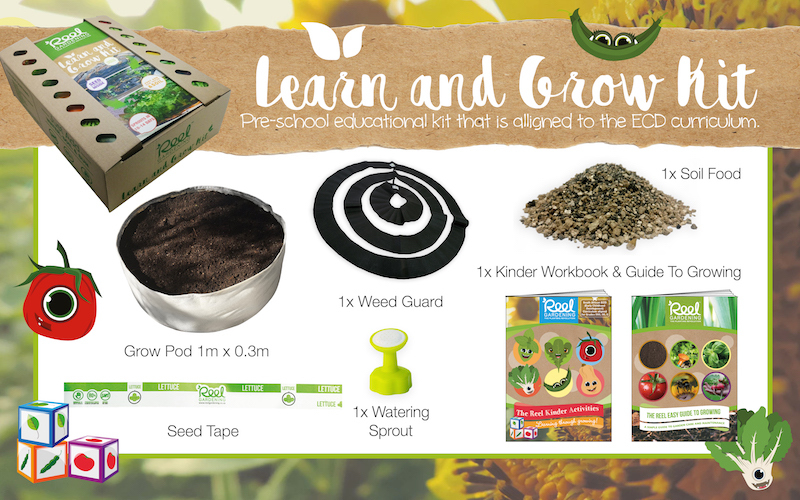 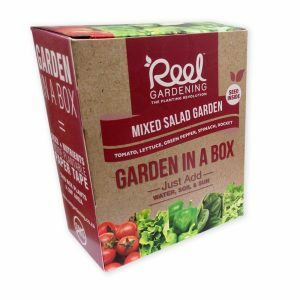 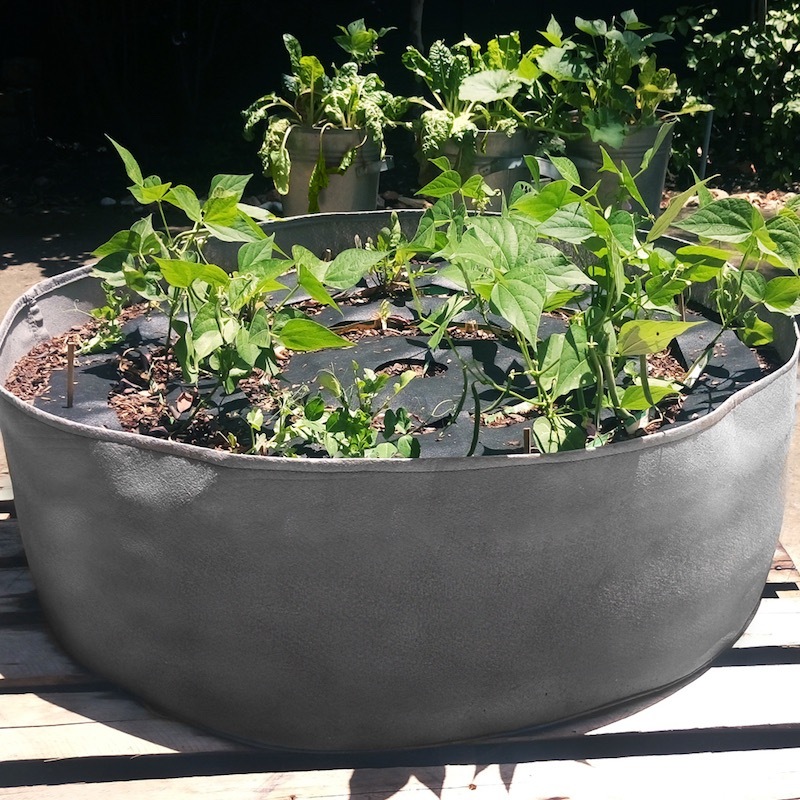 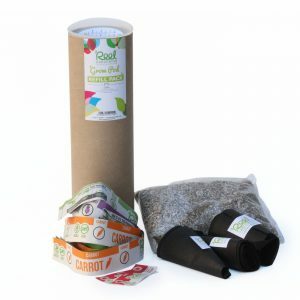 It is aligned to the ECD curriculum and works in conjunction with Reel Gardening seed tape. 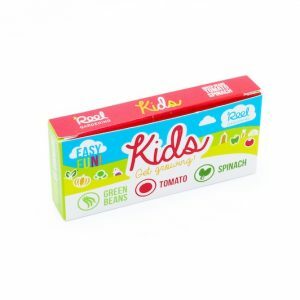 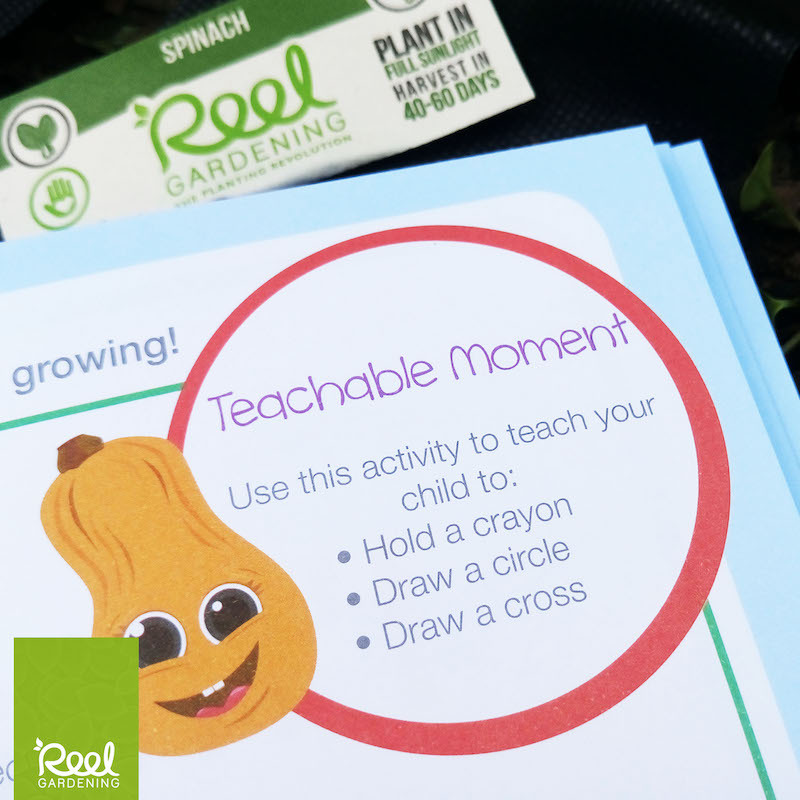 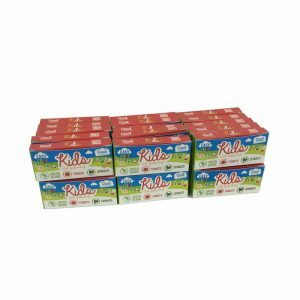 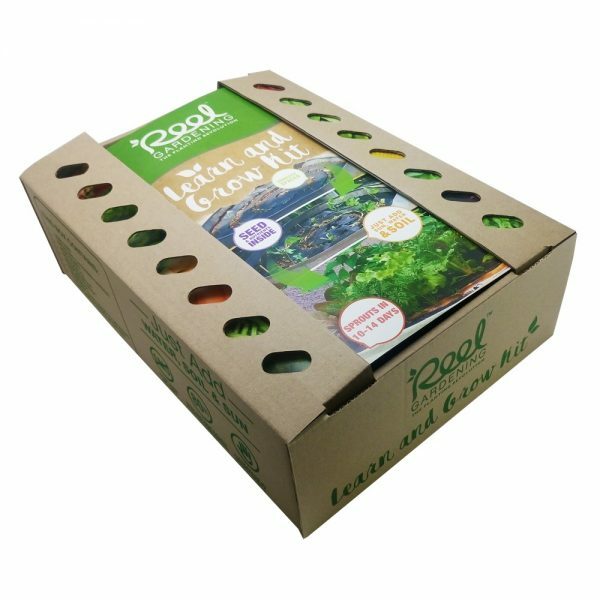 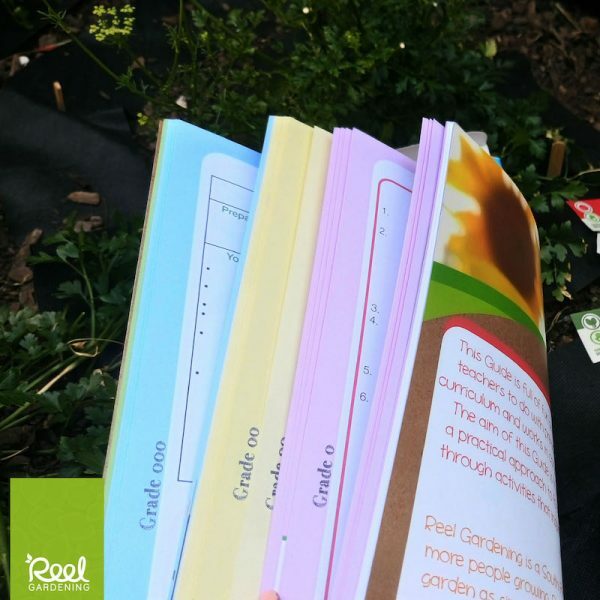 The aim of this guide is to teach kids valuable lessons through a practical approach to food gardening. Journey with your child through activities that inspire you to connect with the earth and your food.